Negotiated room rates available from $194. Book by Wednesday, March 28, 2018 to get the best rate. Make sure to join the Marriott Rewards program before booking your room! Marriott Rewards members get complimentary guestroom internet access when booking through the above passkey link. Just enter your rewards number when yo ubook and check that it is on file upon check-in. 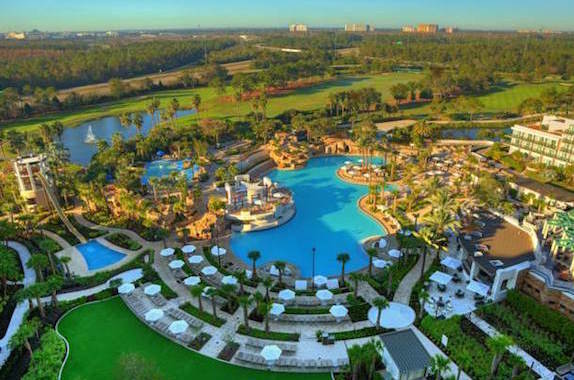 Resort fees are not mandatory for WCPT8 attendees and are not included in the negotiated rates, but may be added by the attendee once onsite at the hotel.